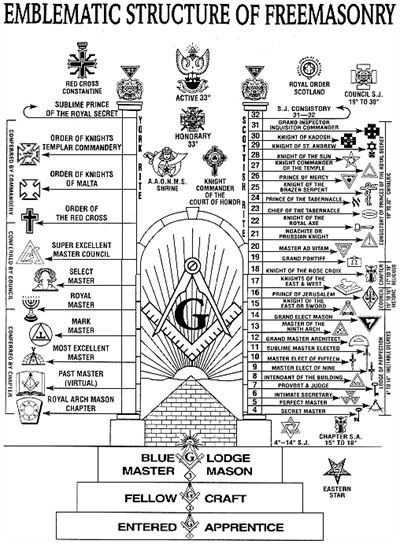 When a man becomes a Mason, he receives his first (Entered Apprentice), second (Fellowcraft), and third (Master) degrees in what is called the "Blue Lodge." It is well known within the Fraternity that the Master Mason is the highest honor bestowed on a Mason. There are appendant bodies of Freemasonry that the Master Mason can pursue - The York Rite, the Scottish Rite, and/or Shrine. The York Rite consists of Chapter and Council and Commandery. 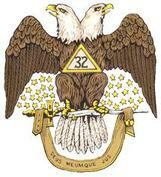 The Scottish Rite consists of the 4th to the 32nd Degrees. Interested in becoming a Scottish Rite Freemason? Join the quest for further light in Masonry. Every Scottish Rite Mason is a Master Mason.